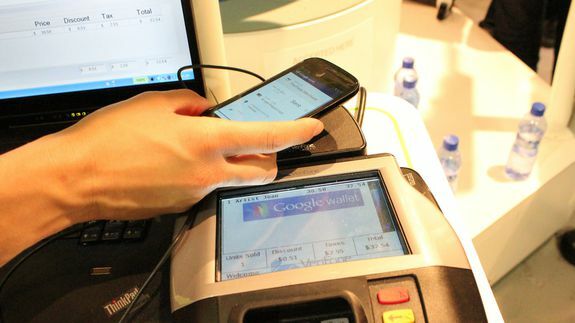 Google Wallet Update for Android Removes NFC Requirement - trendistic.com: ever tried. ever failed. no matter. try again. fail again. fail better. Google is pushing out a new version of its Google Wallet app for Android that will allow users to send money from their bank accounts to anyone in the United States.